This book is about homes that are larger than “tiny,” but smaller than the national average. It’s a logical step for Shelter Publications after our two books on tiny homes. 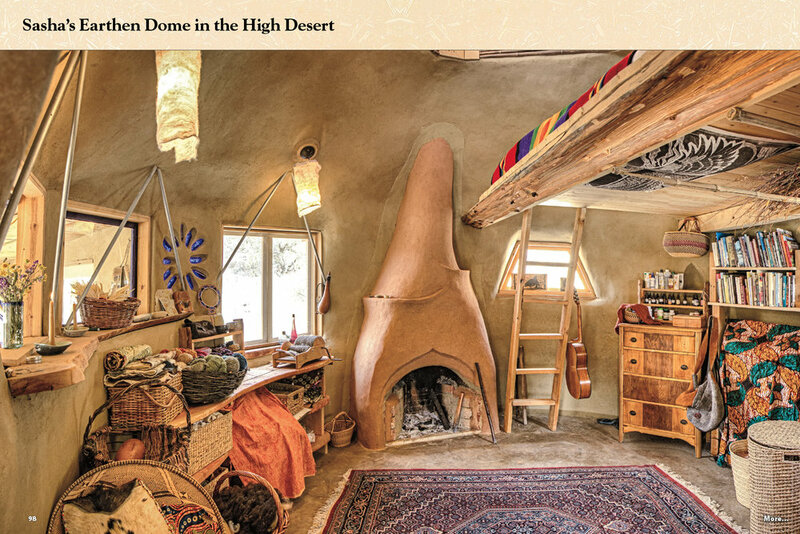 The homes here — some 65 of them — vary from unique and artistic to simple and low-cost. 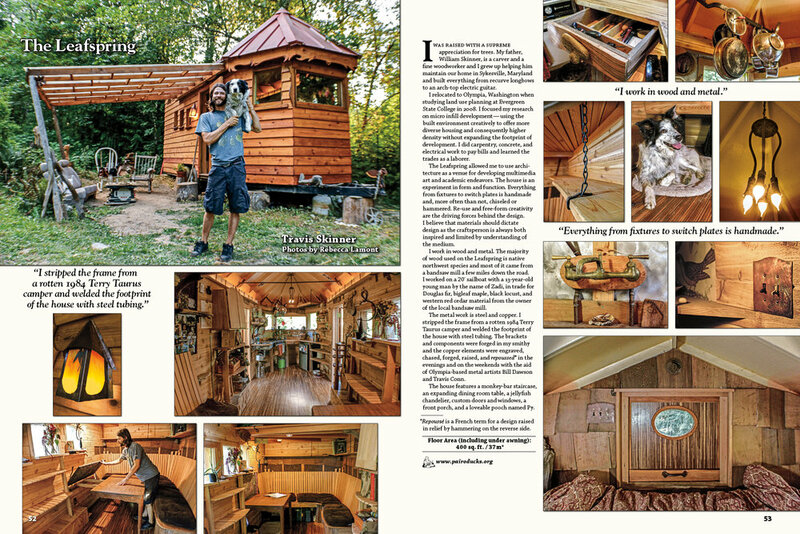 Some are plain, ordinary buildings that provide owners shelter at a reasonable cost — and some are inspiring examples of design, carpentry, craftsmanship, imagination, creativity, and homemaking.